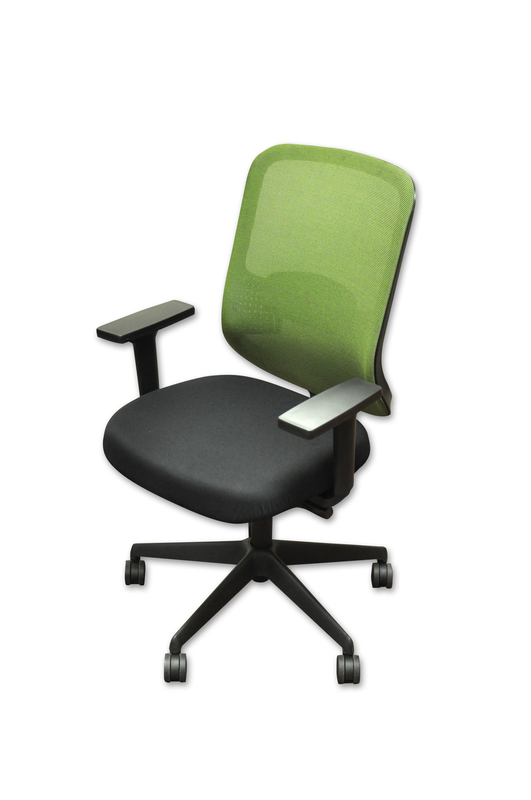 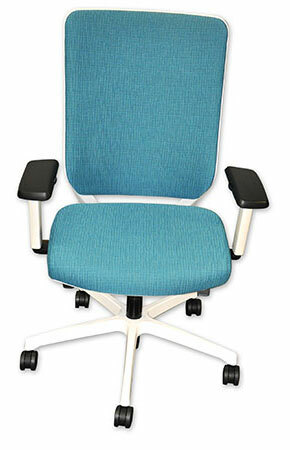 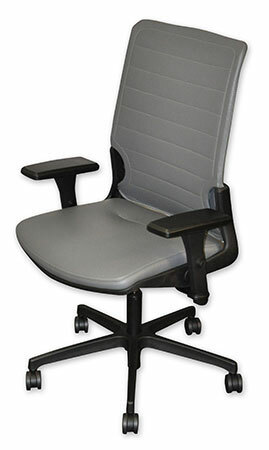 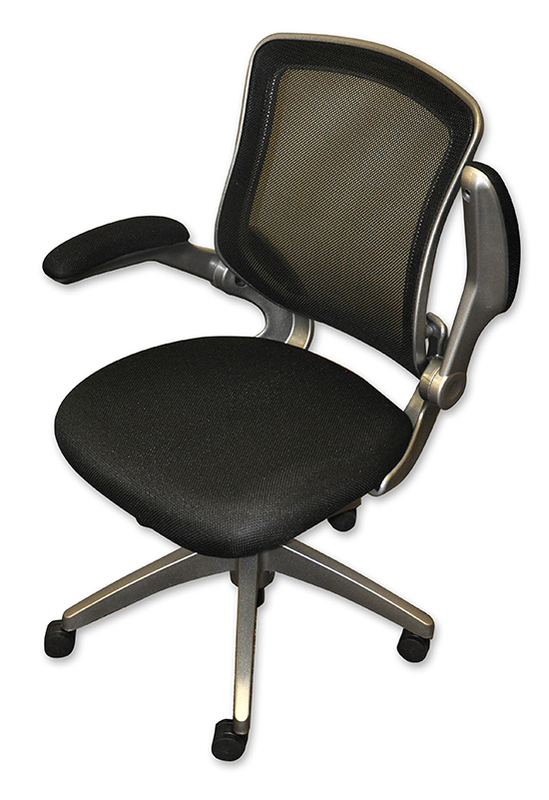 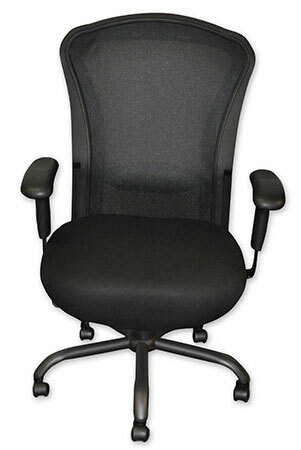 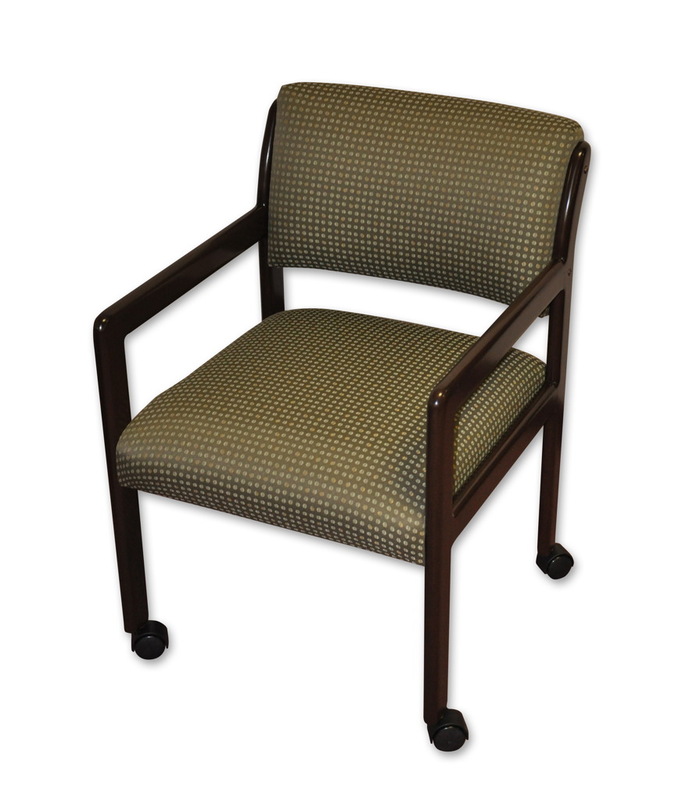 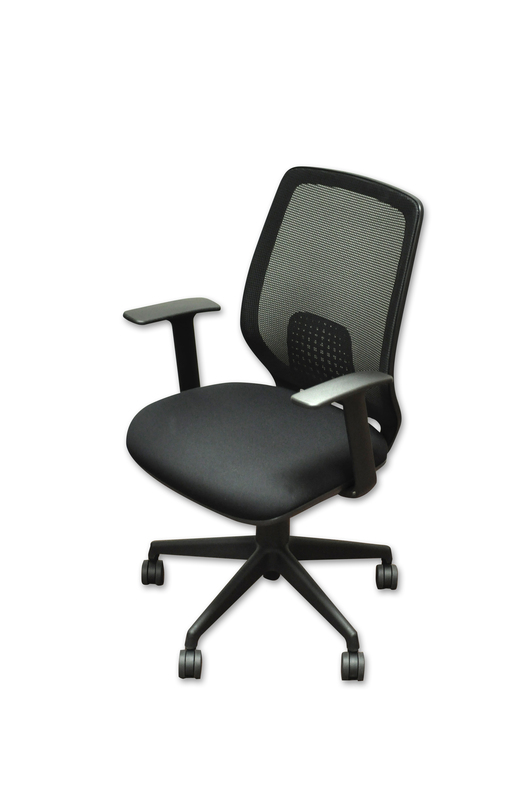 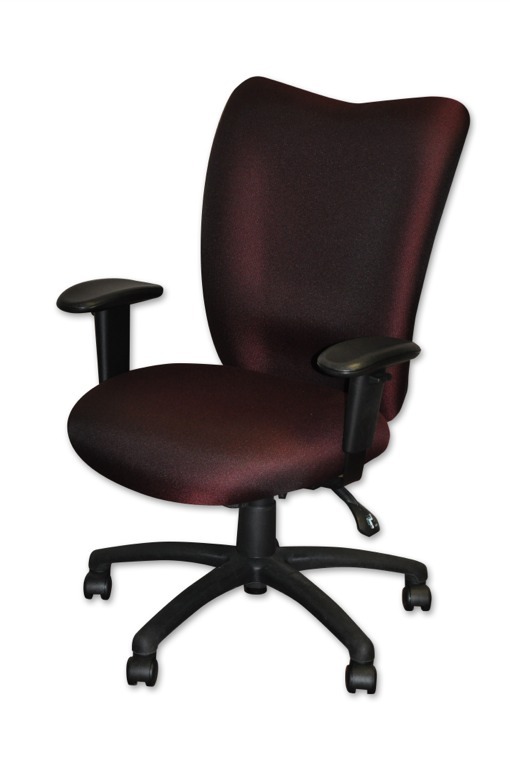 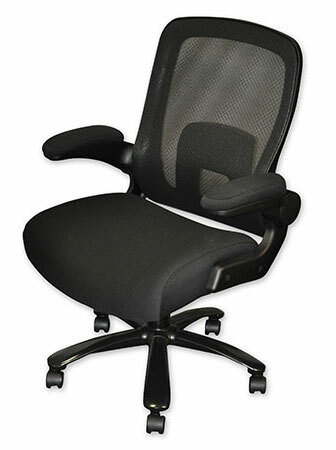 Comfort Pro’s basics chair series provides ergonomics and professional grade comfort at a budget price. 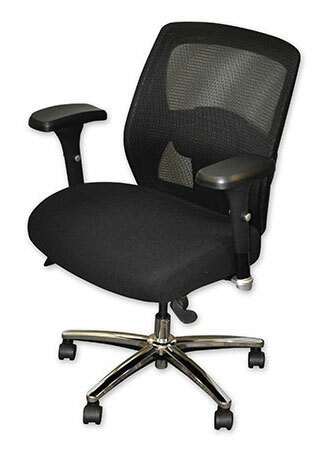 Mesh back chairs that adjust to fit almost anyone. 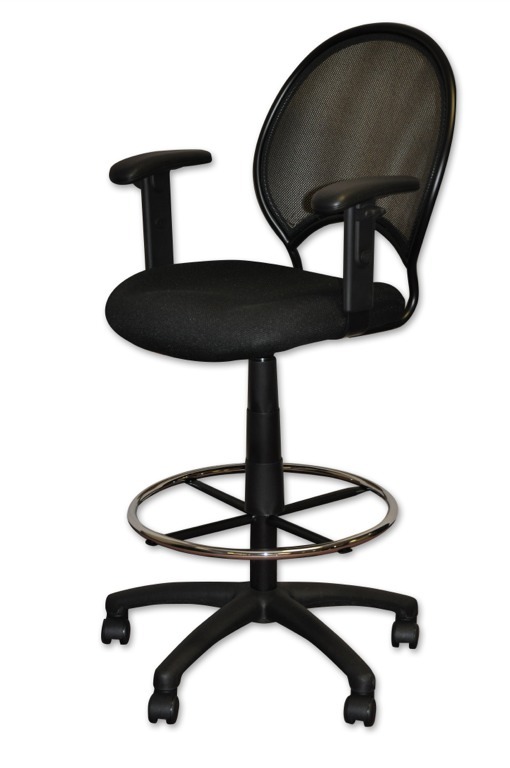 Whether you are tall or short, long arms or short arms, have back issues, etc., this chair can adjust to your needs. 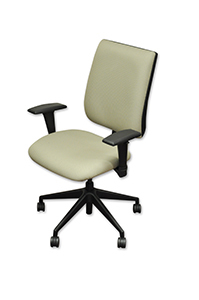 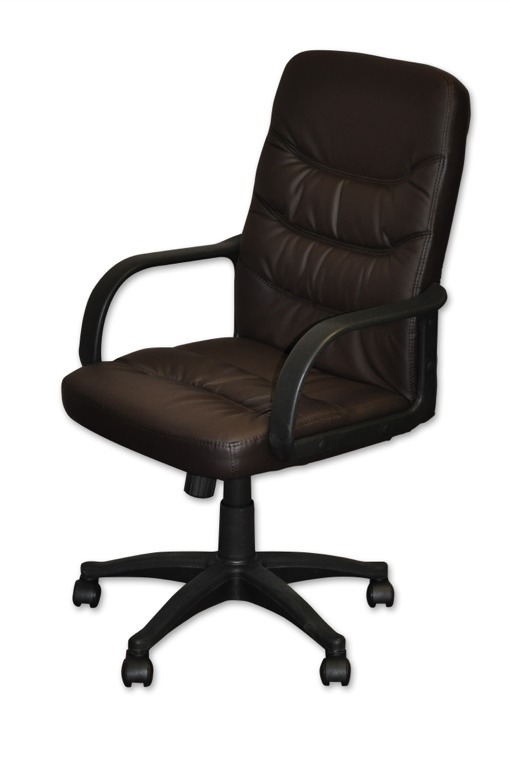 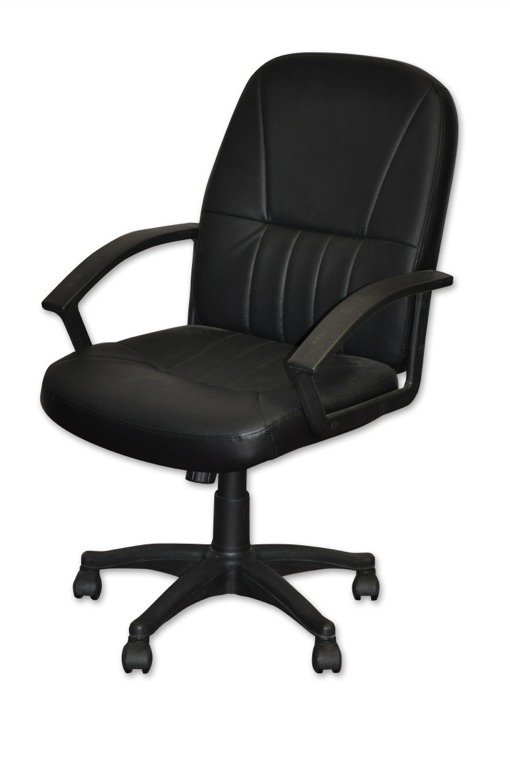 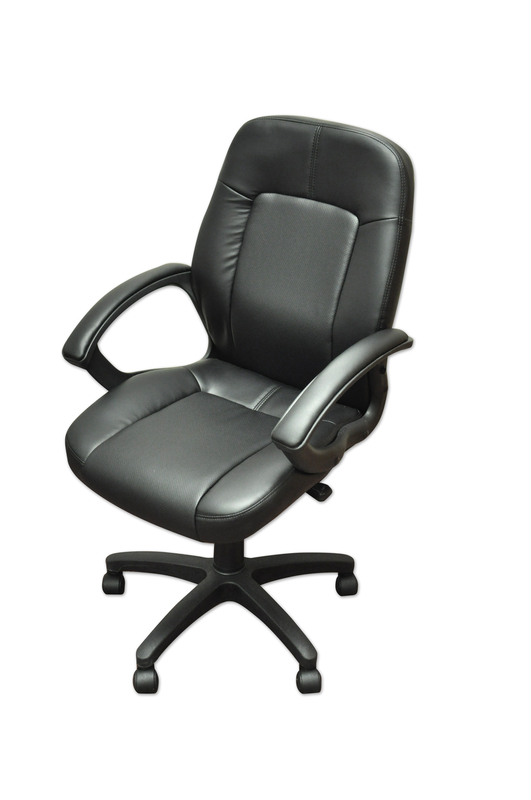 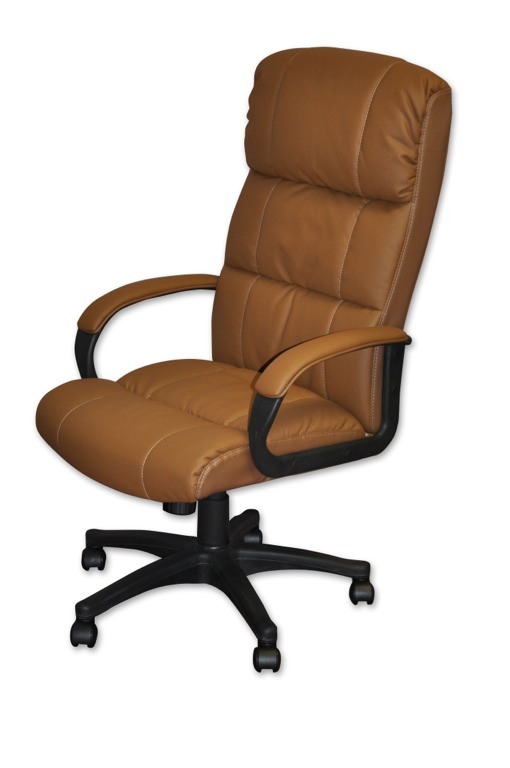 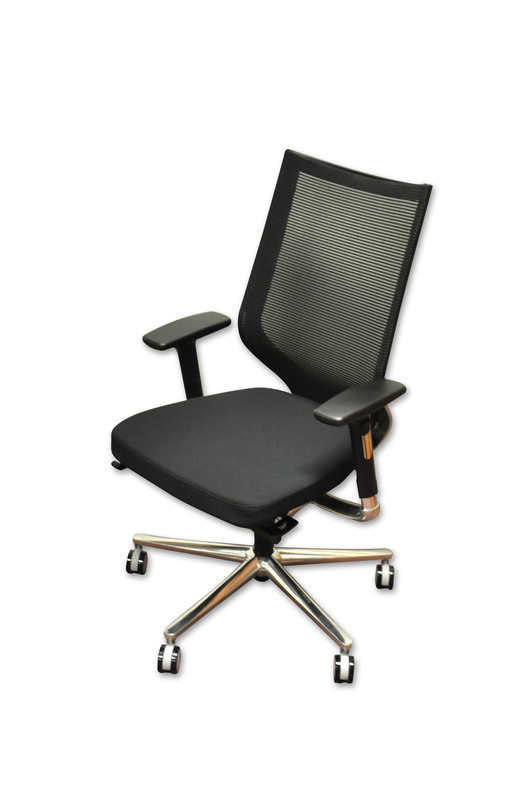 The Comfort Pro 600 provides ergonomic seating with budget in mind. 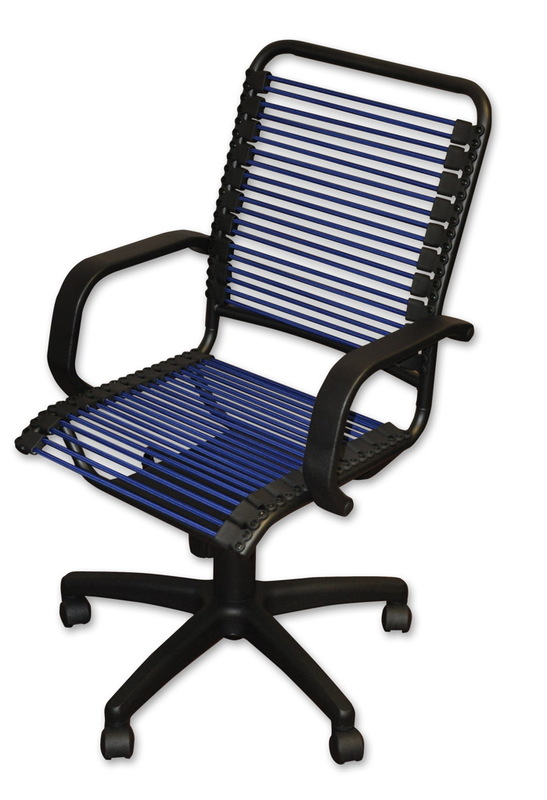 Our best mesh chair. 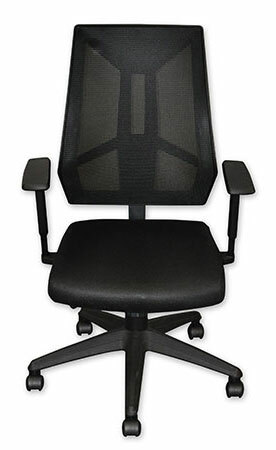 Looks great and fits even better. 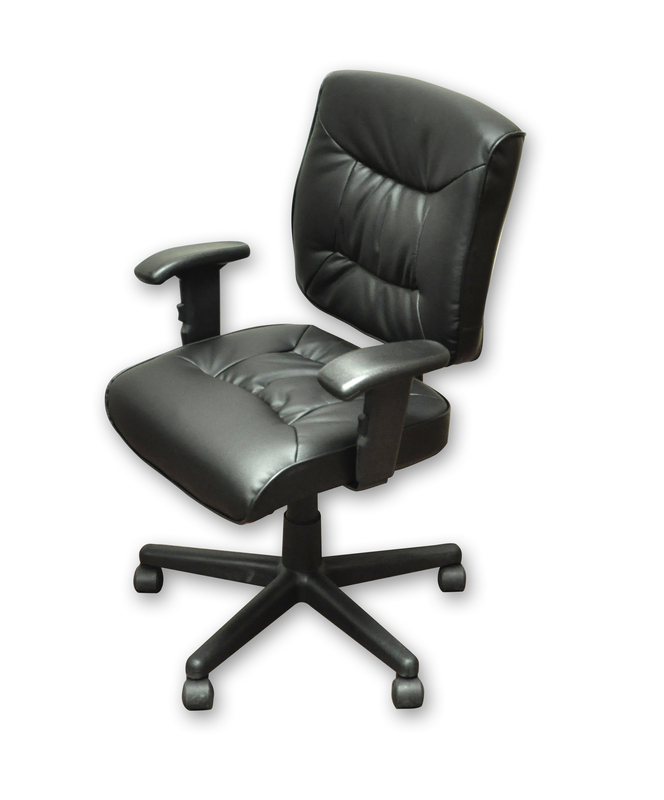 This is the most relaxing office chair you will sit in. 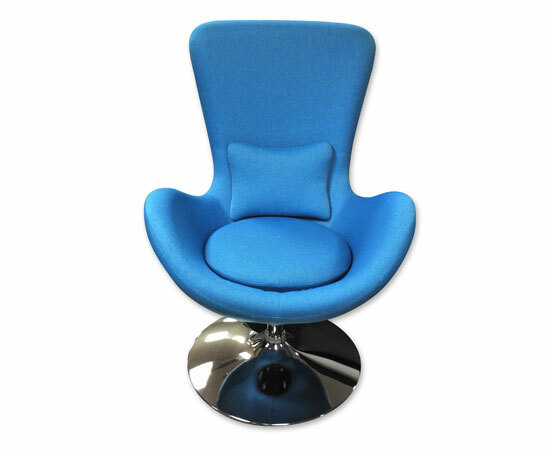 600 chairs on display to sit and try! 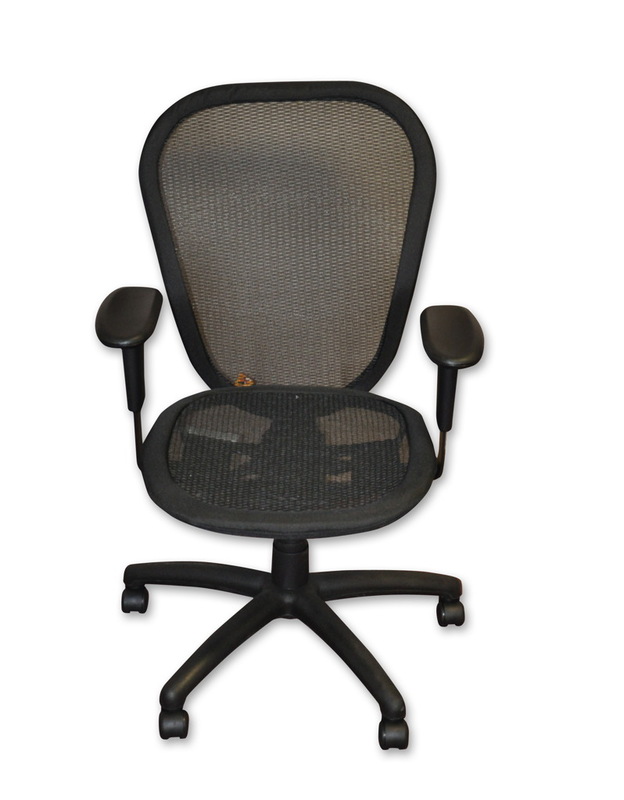 Armless mesh task chair. 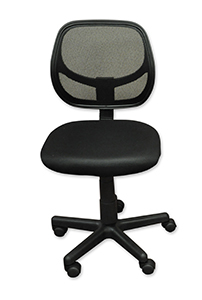 Works well in small areas. 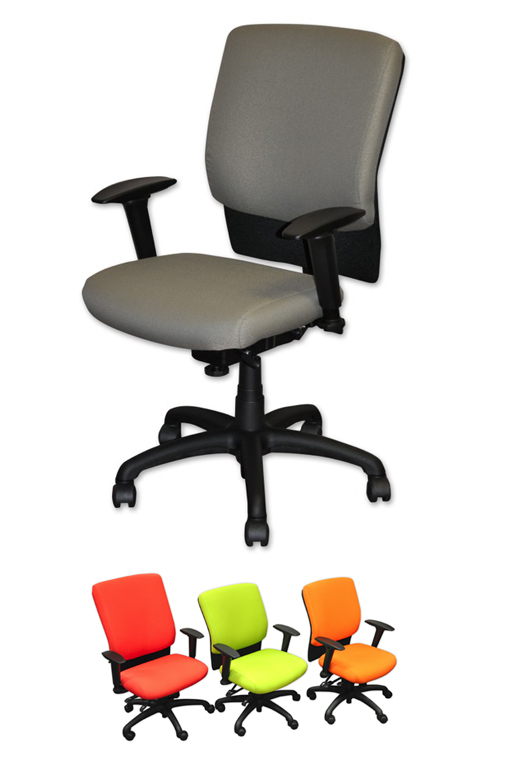 In stock in 4 colors. 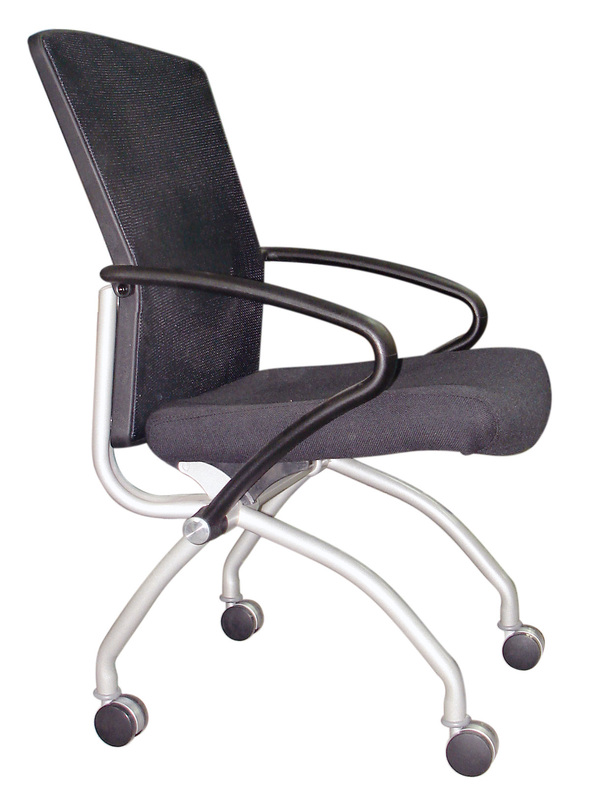 Effortless tilt with the bodybalance mechanism. 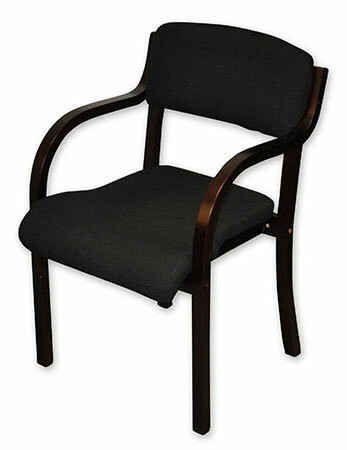 The latest trend in seating, Bungie chairs are very durable and comfortable. 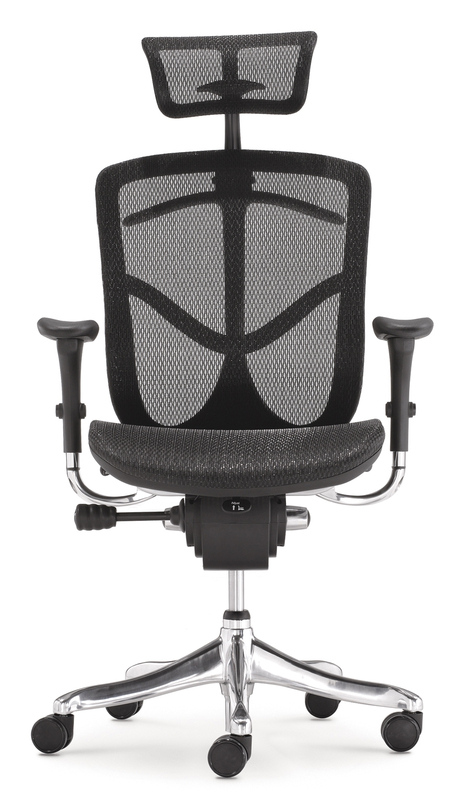 This Bungie chair works as desk and conference seating. 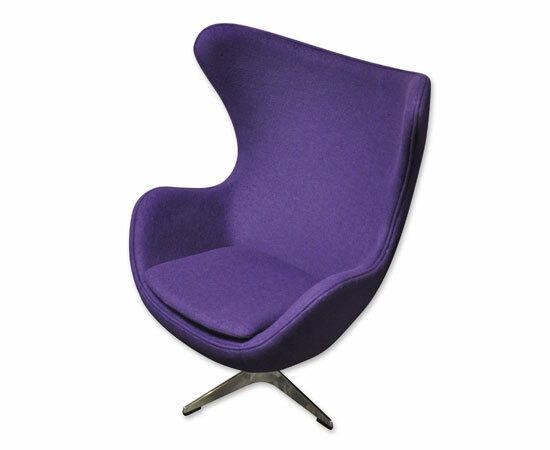 600 chairs on display in our showroom! 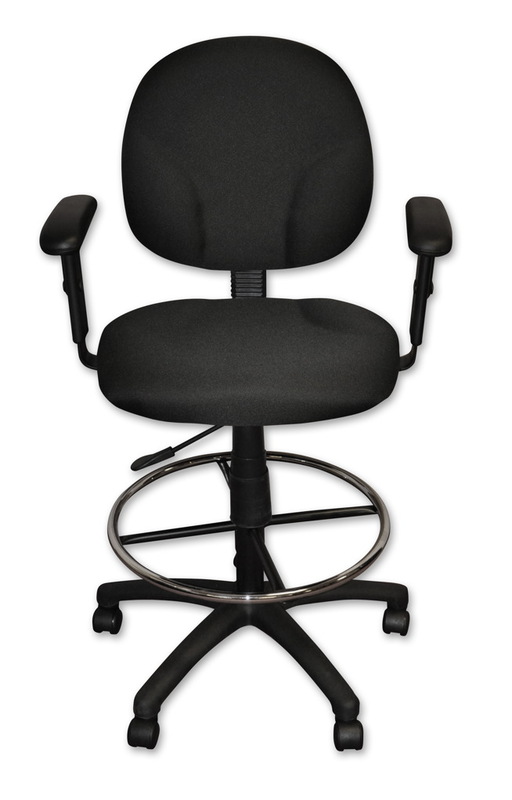 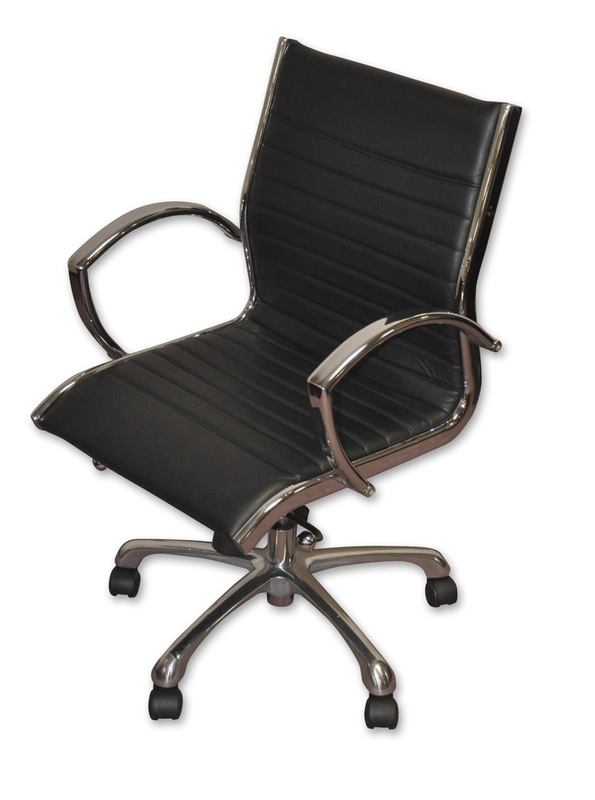 Petite size office chair for smaller individuals. 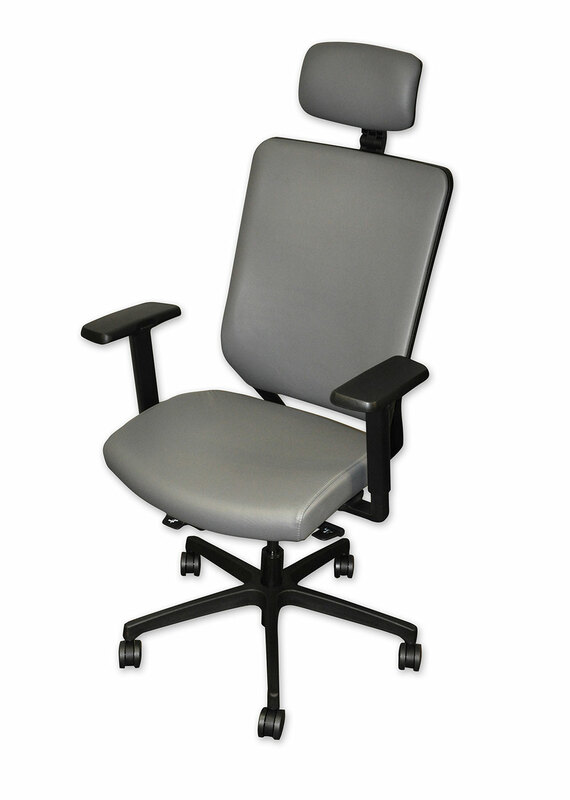 This chair fits smaller body frames and is fully adjustable. 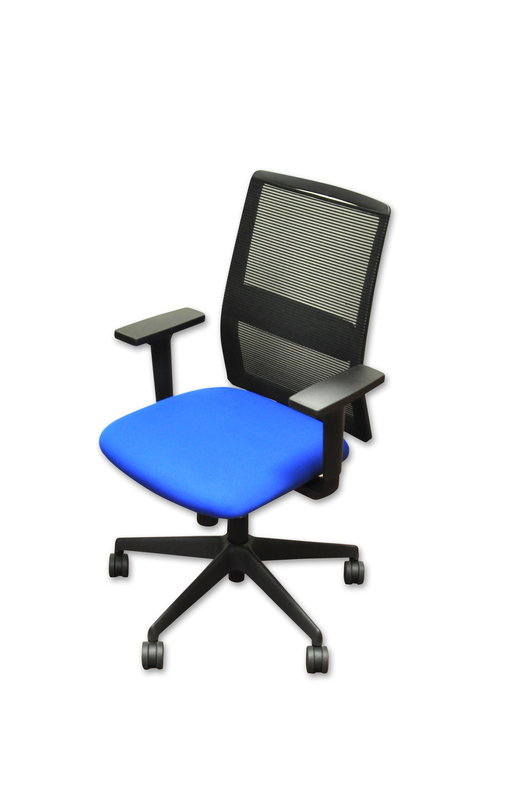 Available in many different configurations and built for heavy duty all day use. 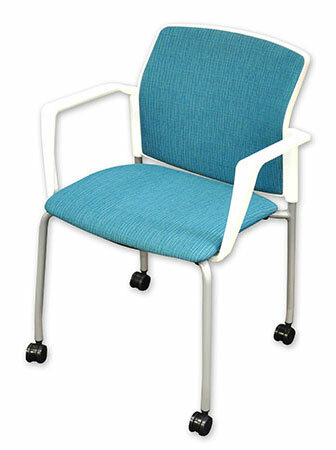 Mesh side chair on casters. 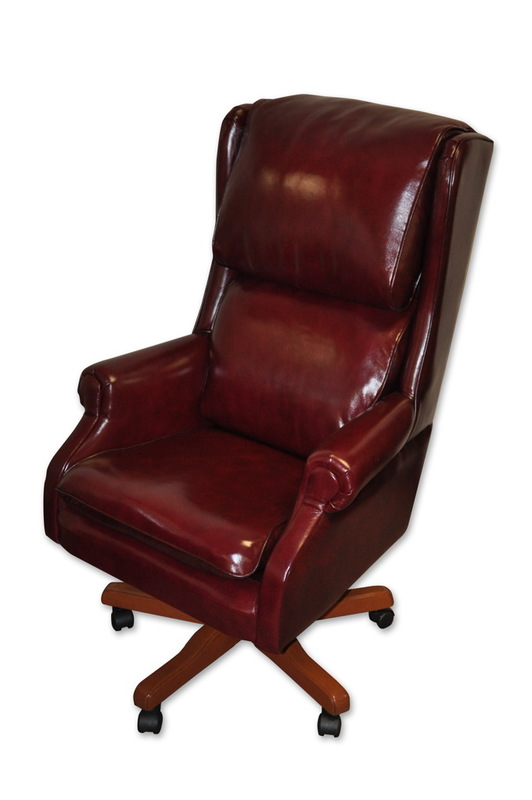 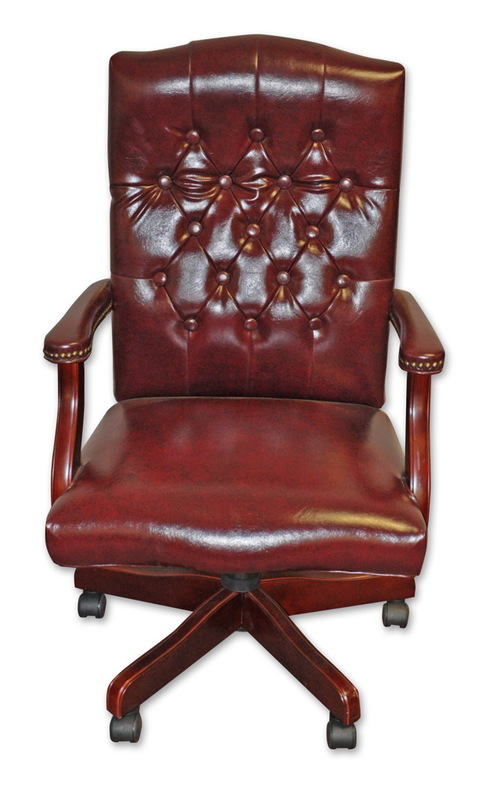 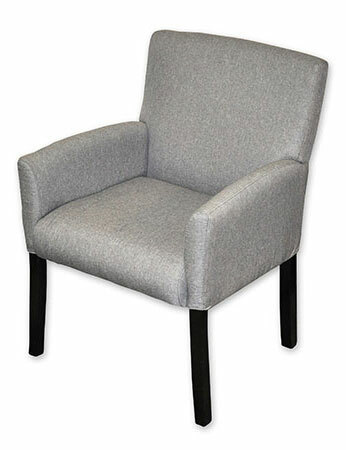 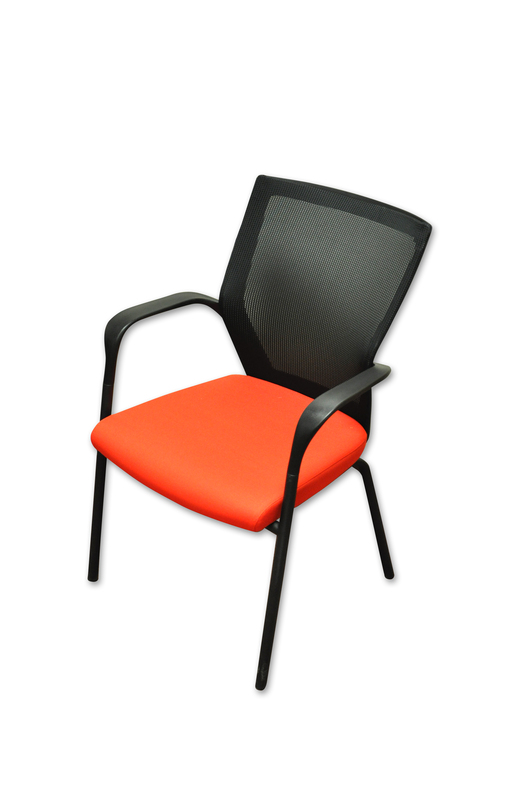 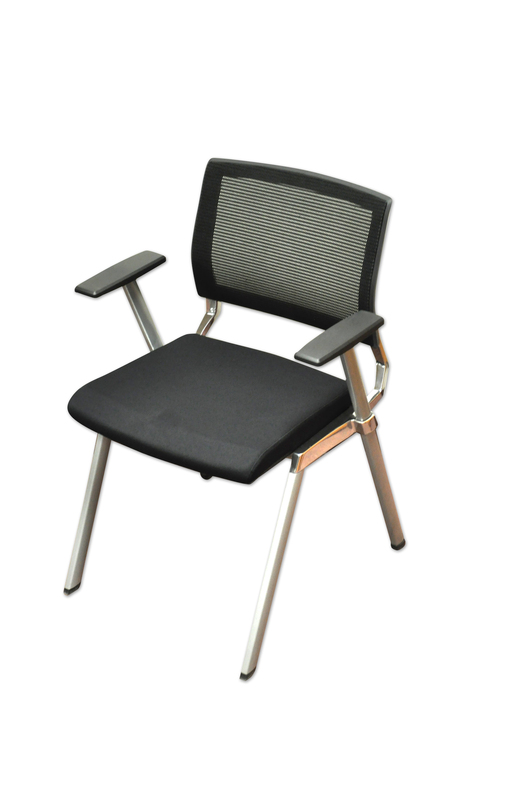 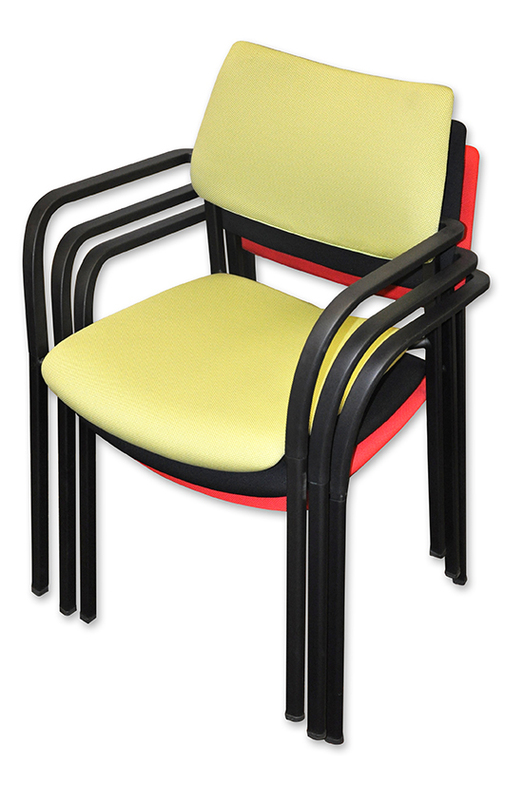 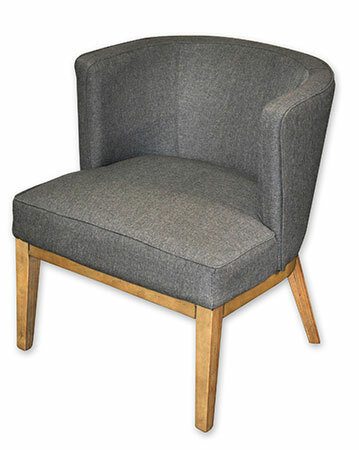 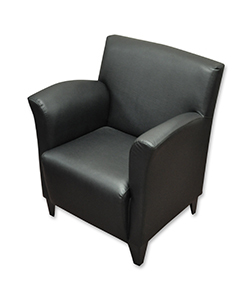 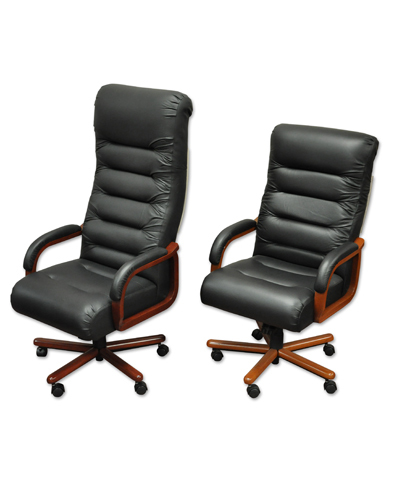 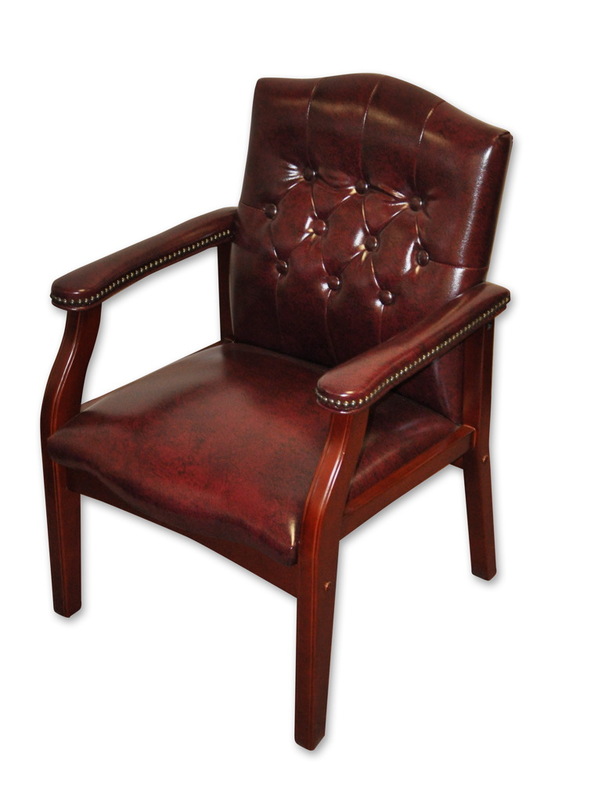 Suitable for training rooms and client chairs. 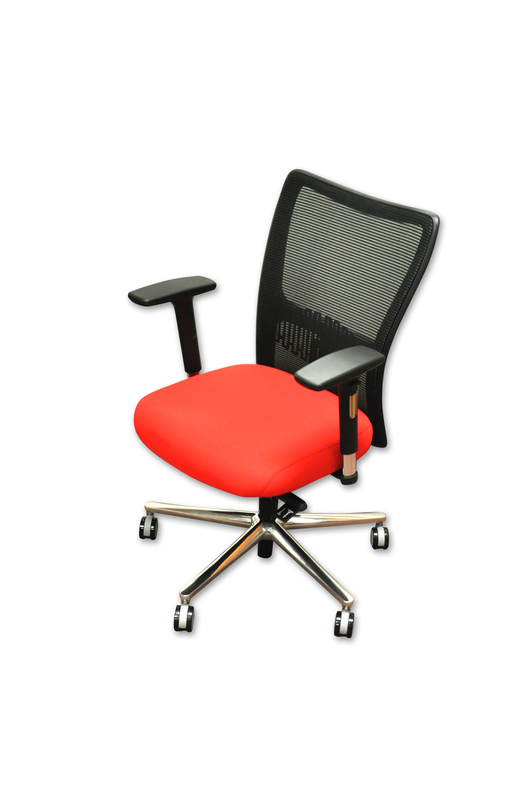 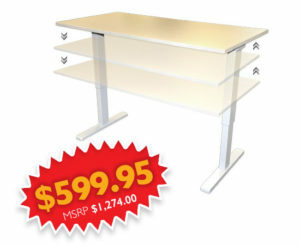 Matching desk chairs are also available and In Stock. 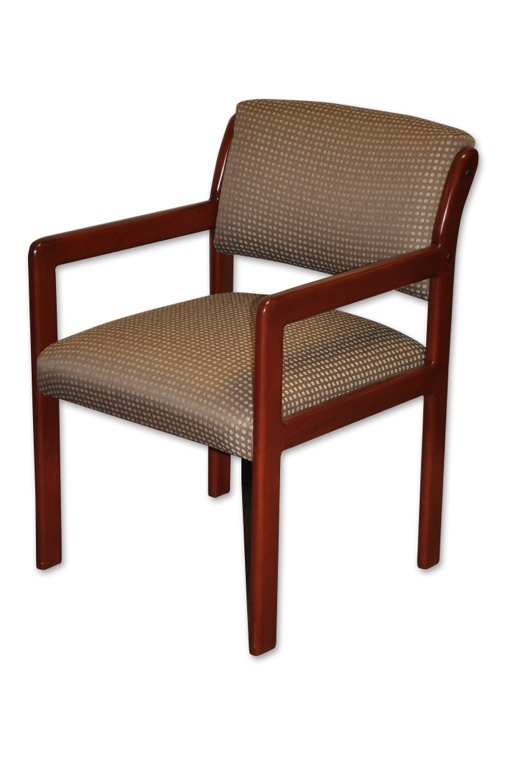 Solid wood side chair with casters. 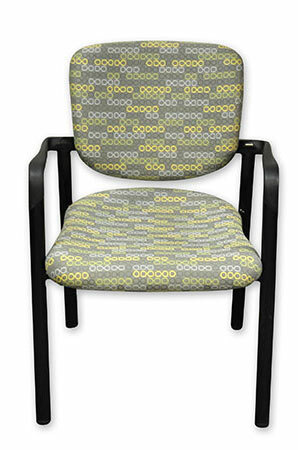 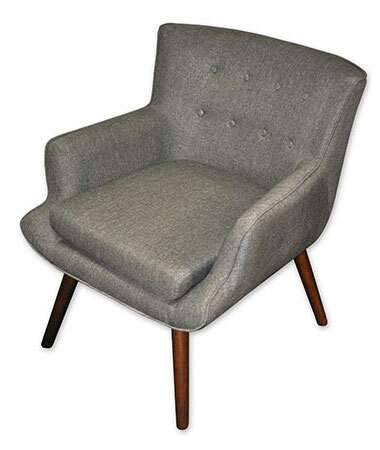 Available in 350 fabric and 14 wood choices. 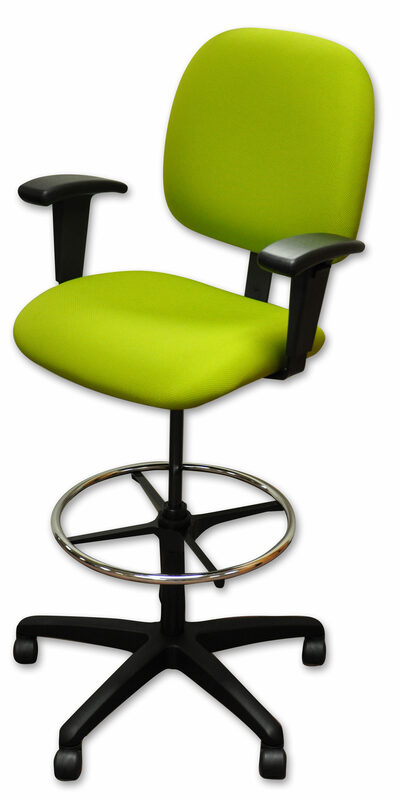 Also available without casters. 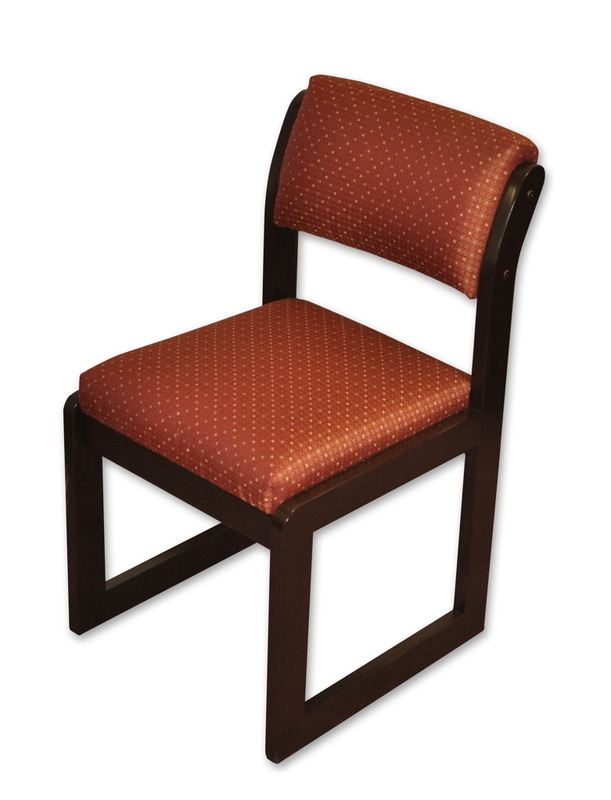 Sled base side chair used for reception or in front of desk for guests. 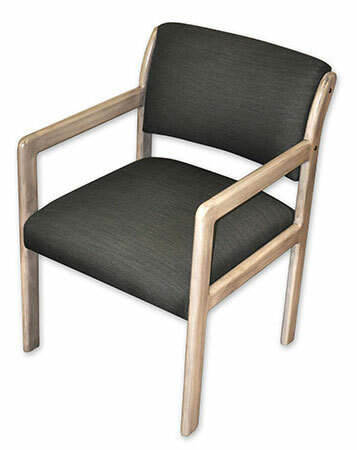 Available in 350 fabrics as well as 14 wood finishes. 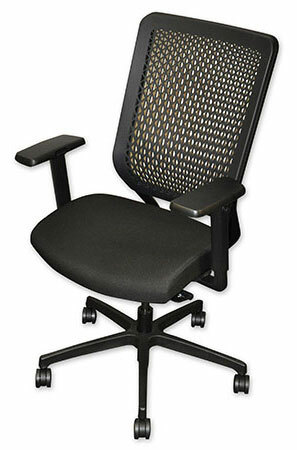 Ergonomic mesh desk chair big and tall. 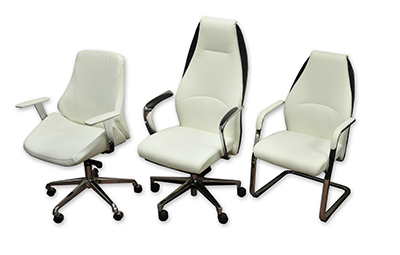 In stock in three different versions. 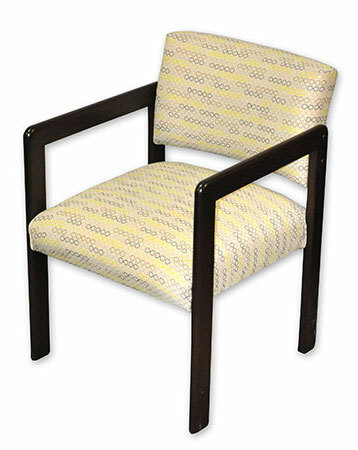 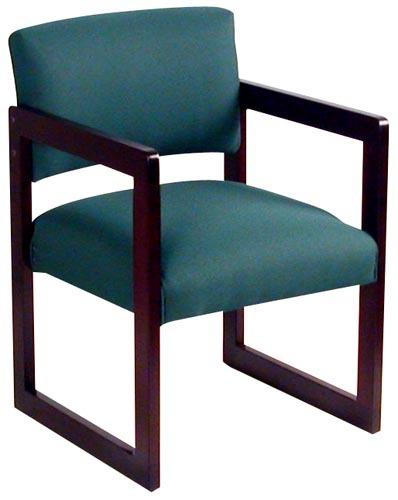 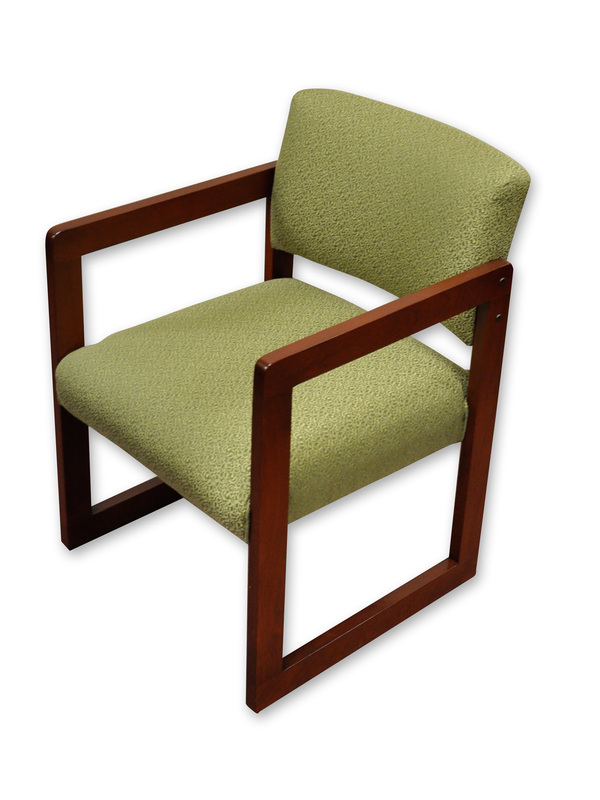 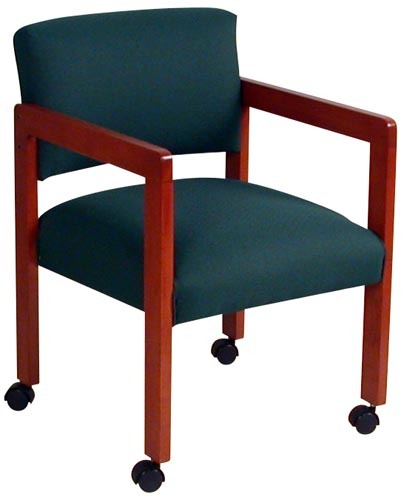 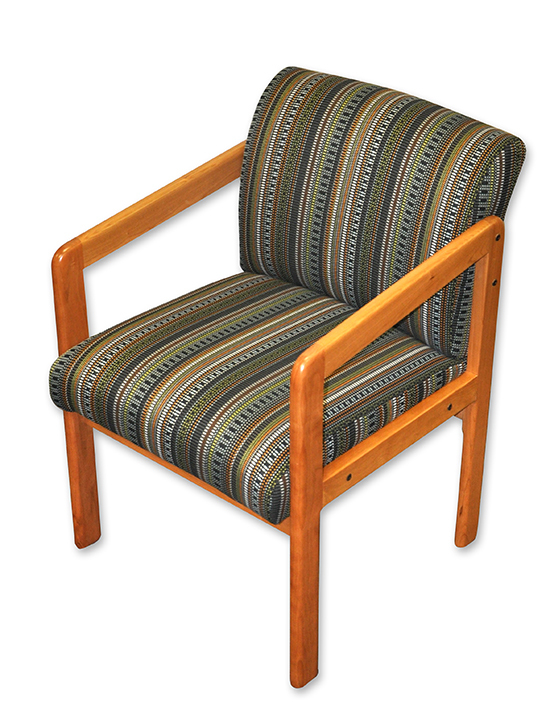 Caster side chairs feature frames available in cherry, oak, or maplewood and 14 stain finishes with a wide range of durable commercial fabrics. 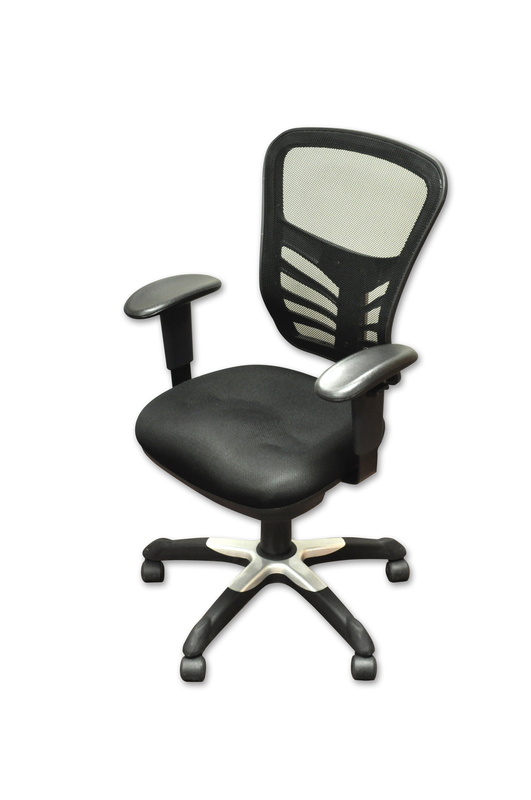 Sled base variations are also available.